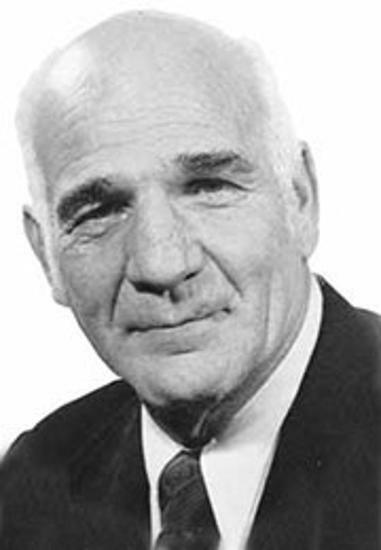 Each year, the Hobey Baker Foundation honors one of the all-time great contributors to the game of college hockey. Without question, these individuals have left their valuable trademark on the collegiate game. They have led the way in all aspects of the game, from playing to coaching and even creating the rules. It’s through their commitment to the game that fans everywhere can enjoy today’s exciting world of college hockey. 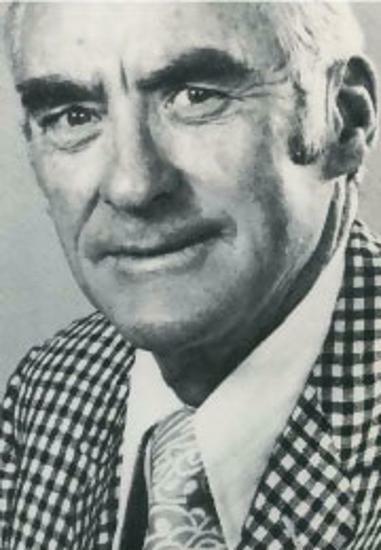 Red Berenson took over a struggling Wolverine program in 1984 and built Michigan into a national powerhouse, sustaining that level of excellence for more than three decades. 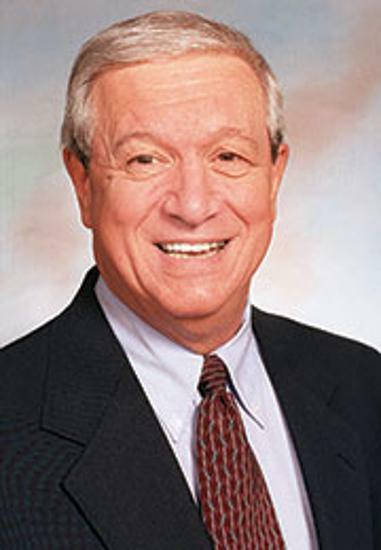 His teams made the NCAA national tournament 23 times in 27 years, including an NCAA record 22 consecutive years from 1991-2012. 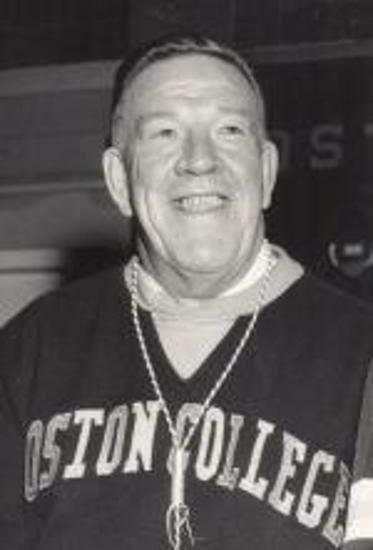 Playoff success included 11 trips to the Frozen Four championship, three trips to the national title game and NCAA championships in 1996 and 1998. 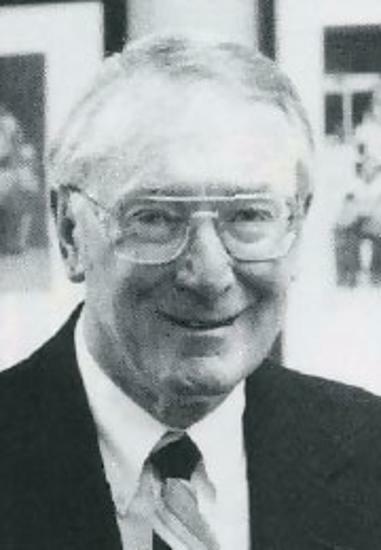 Overall, in 1366 games under Berenson’s guidance, Michigan went 848-426-92 (.655), ranking Red fourth all-time in college hockey wins. 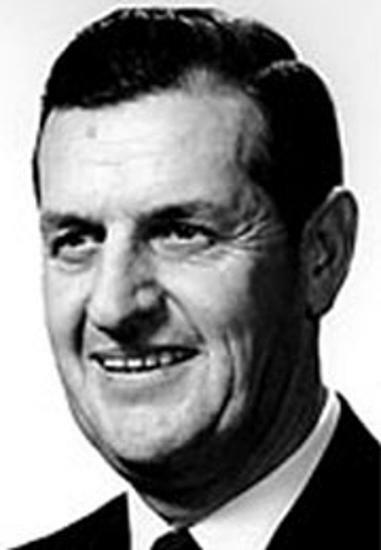 He is the only man to serve as head coach of four Division I college hockey programs, and is widely acknowledged as having either built or rebuilt three of the four programs he coached. 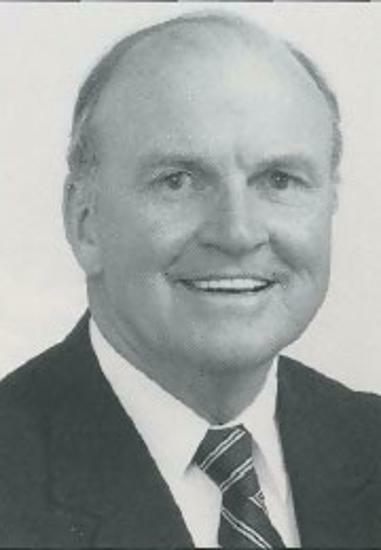 Often referred to as the father of UMass Lowell hockey, coach Riley took over a fledgling program in 1969, built it into an NCAA Division II national power and ultimately moved Lowell into Division I hockey as a charter member of Hockey East in 1984. 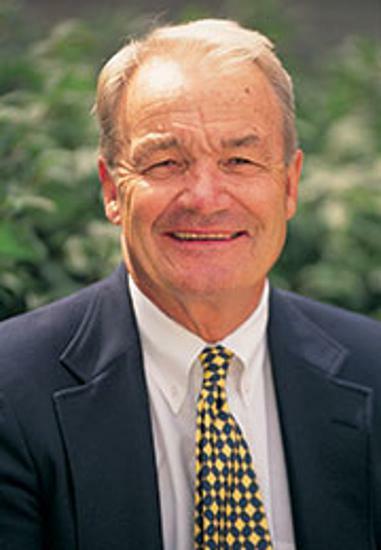 As head coach for Yale University for 28 years, Tim Taylor made a name for himself by coaching more games than anyone in ECAC history. 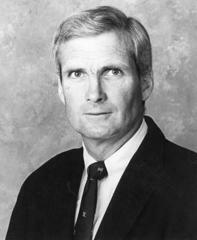 One of the top coaches in the history of collegiate sports. 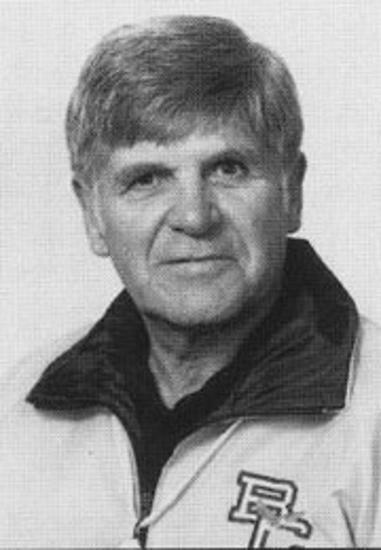 A 31 year veteran coach at elite Division I college level. 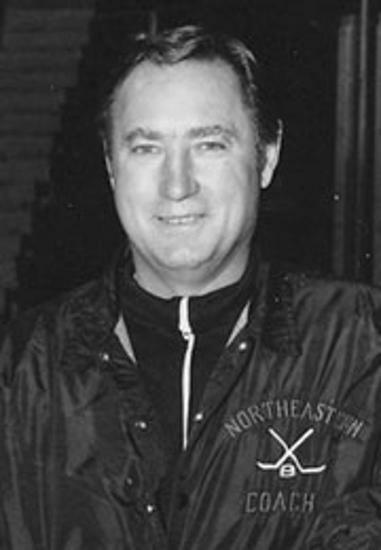 Northeastern University's Iongest-tenured Men's Hockey coach. 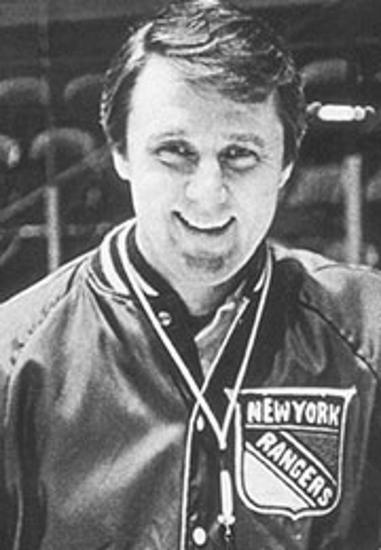 Everyone recalls the greatest sports achievement of any coach in this or any lifetime — defeating the mighty Soviet Union and winning the 1980 Olympic Gold Medal for the United States. 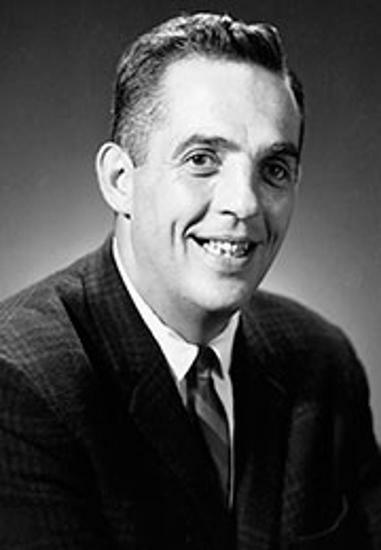 Charlie Holt has without a doubt left a lasting impression on the college hockey world. 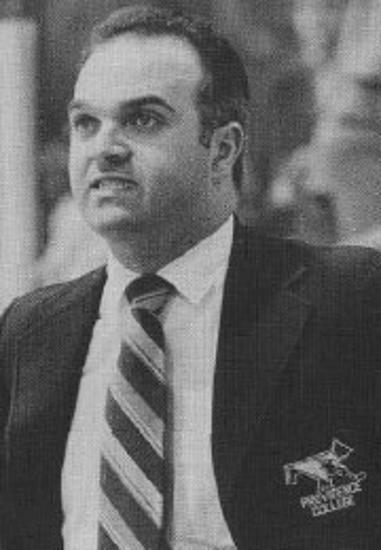 For Don Roberts, hockey has always been about family, and he has made so many friends since he began coaching hockey. 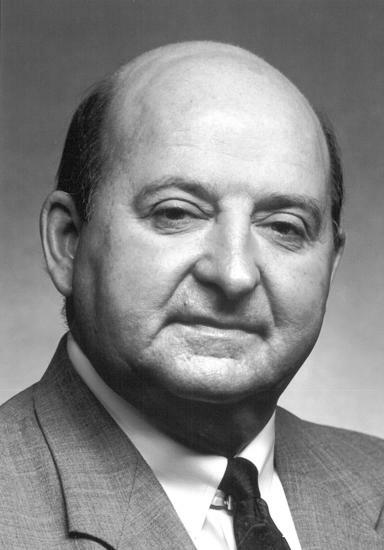 His spirit and humor influenced the lives of countless Dartmouth men. Number two all-time. Only one person can say that. 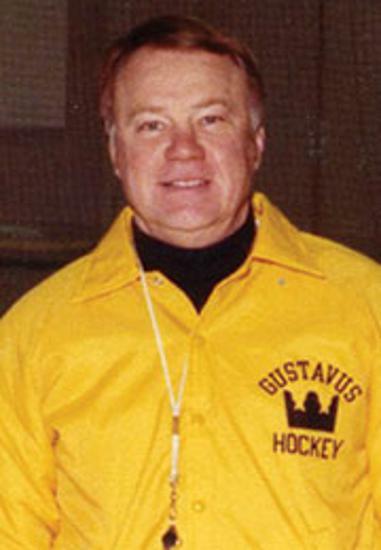 Few hockey mortals have ever accomplished what Ralph “Cooney” Wieland amassed in nearly fifty years involved in the great game of hockey. Opportunity knocked and a Canadian kid by the name of Murray Williamson answered. 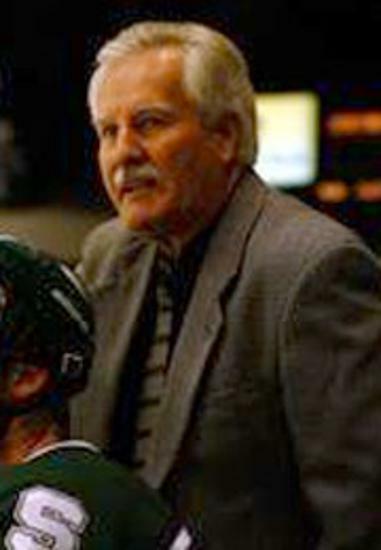 Ron Mason’s illustrious coaching career is best summarized with a single digit number: 1. Officially, he's Charles Smith. To everyone who knows of him, he's Lefty. 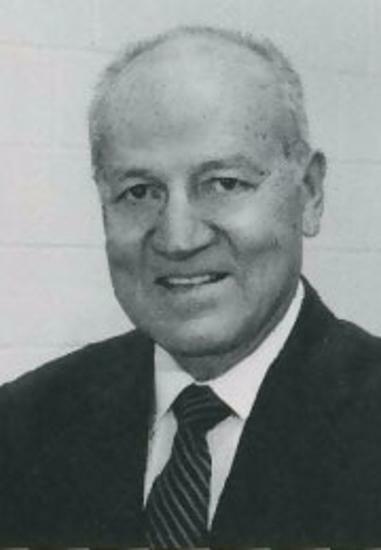 Sid was a multi-talented athlete, coach and administrator. 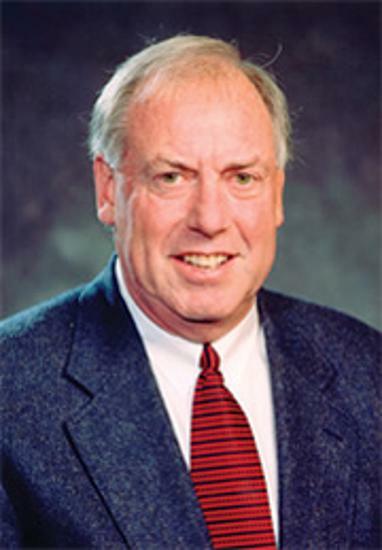 Coach Peters completes a brilliant 37-year coaching career with 744 wins - the second most on the all-time college hockey win list. 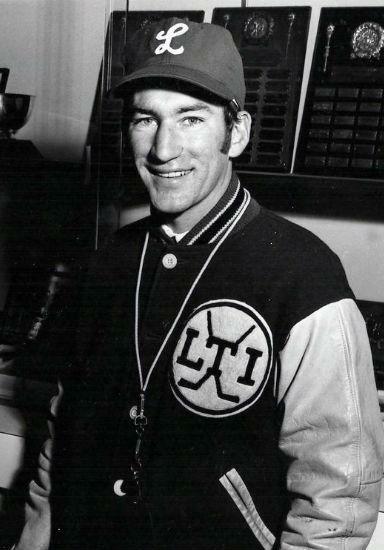 Bob Johnson was inducted into the US Hockey Hall of Fame for his outstanding contributions to the sport he loved. There are legends and then there are legends. 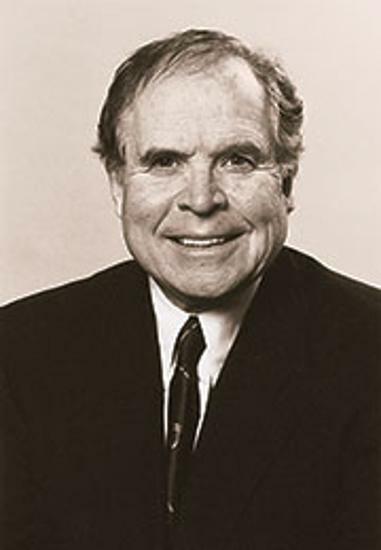 John MacInnes no doubt fits the latter. Moose Jaw, Saskatchewan is by no means a place you have likely driven through, heard of, or even discovered by accident on a map. 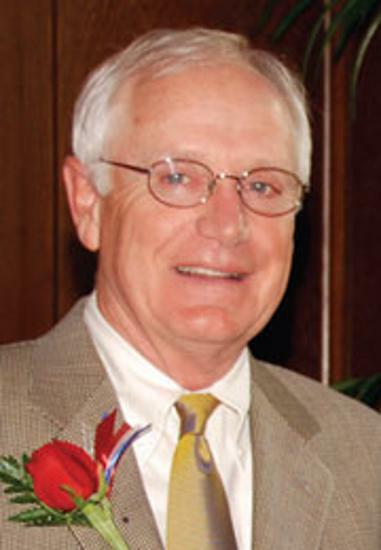 An amazingly gifted coach and teacher, Ned Harkness is without question one of the USA'S greatest coaching legends. For Lou Lamoriello, the president and general manager of the National Hockey League's New Jersey Devils, the honors continue to pile up. There isn't a guy in the world who cares more about his players than Coach Ceglarski. 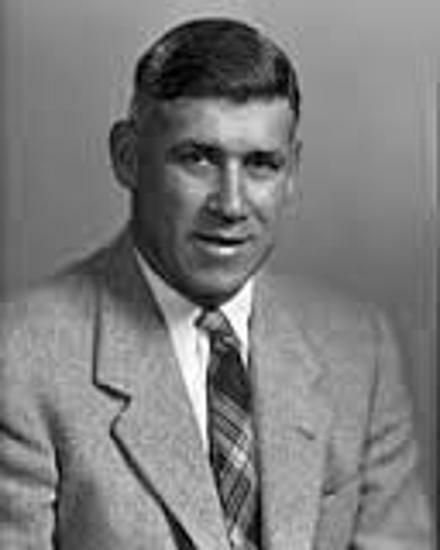 Minnesota high school, college and Olympic hockey star John Mayasich. 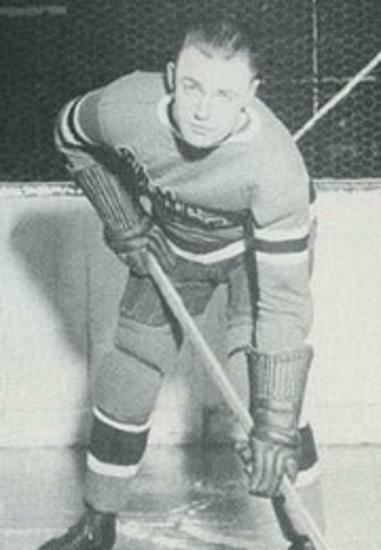 Jack Kelley began playing hockey in the 1940's at Belmont High School in Boston. 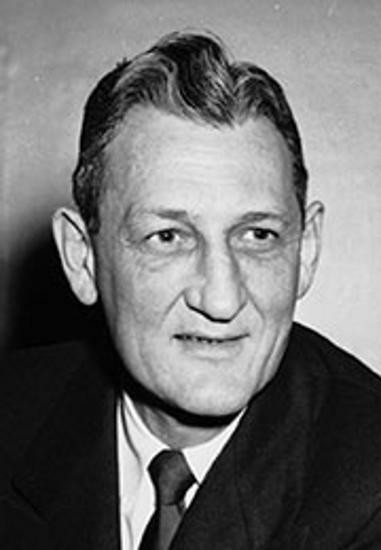 When thinking of Harvard hockey, Bill Cleary may be the first name to come into the minds of many people. 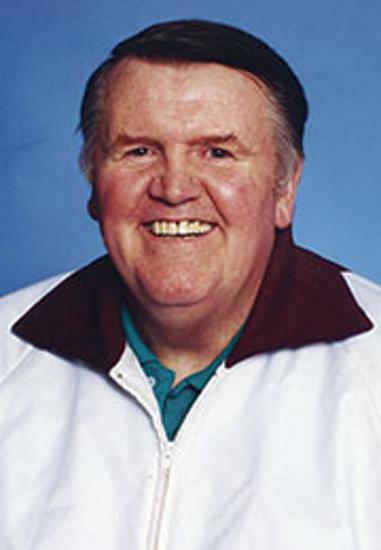 John E. "Connie" Pleban, born and raised in Eveleth, Minnesota, has devoted more than 50 years of his life to the game of ice hockey. 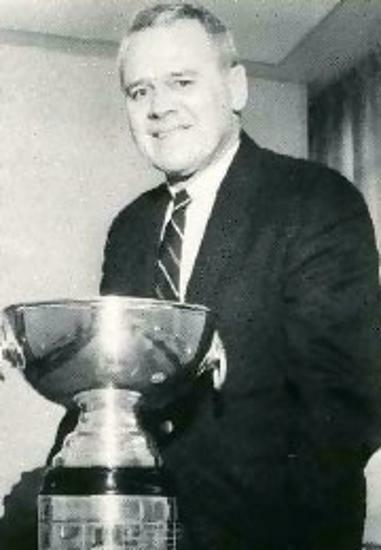 Jack Riley has earned the reputation of a winner, having over 50 years' outstanding leadership in hockey. 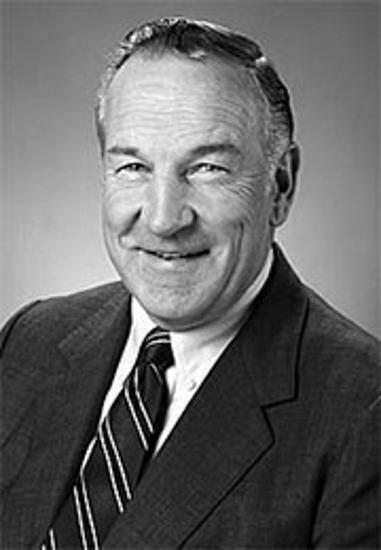 Al Renfrew has been an integral part of the University of Michigan Athletic Department for more than 30 years. 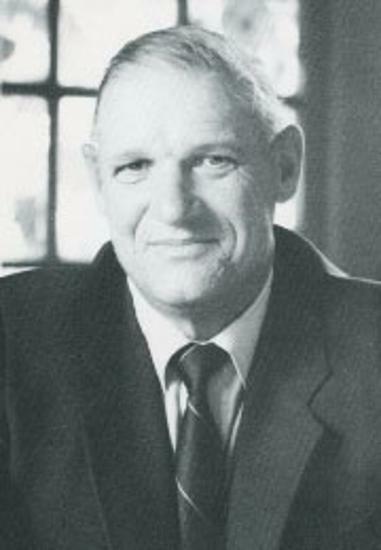 Jim Fullerton became Brown University's first full-time hockey coach in 1955 and guided the Bruins to an eminent position in Eastern intercollegiate hockey competition. 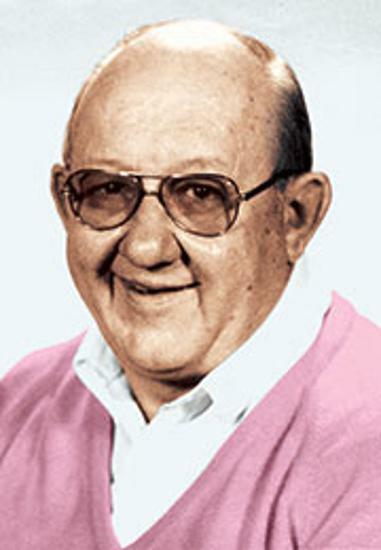 He had one of the most colorful nicknames in hockey, but even without that Fido Purpur would be remembered as one of the sport's legends. 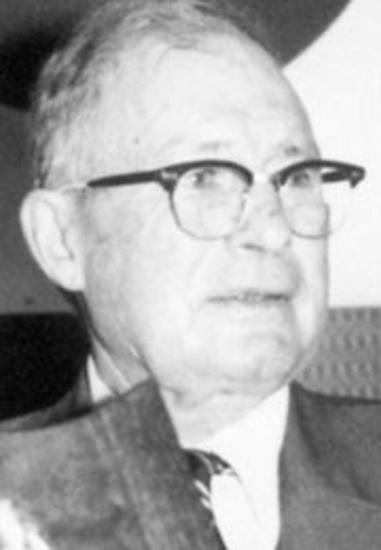 J. Murray Murdoch is an original, a pioneer. Amo Bessone. 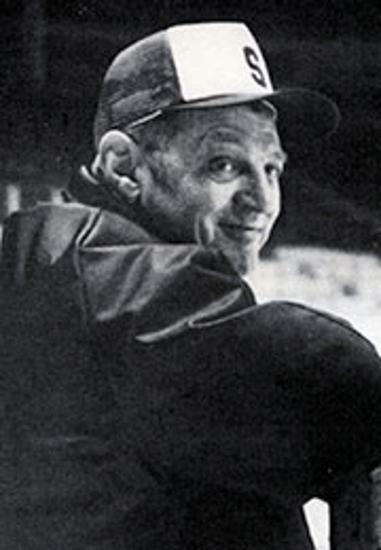 In his 31 years coaching college hockey, 28 of them at Michigan State, Bessone gained great respect in the hockey world. 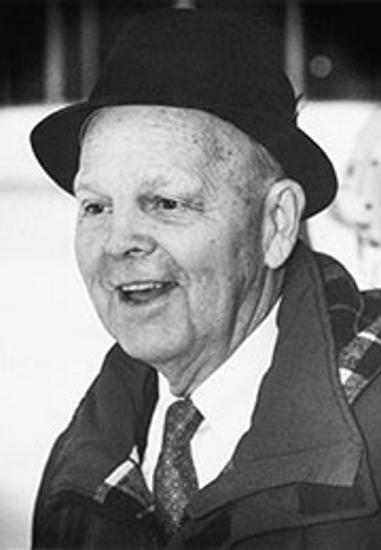 When people think of New England college hockey, they think of Herb Gallagher. 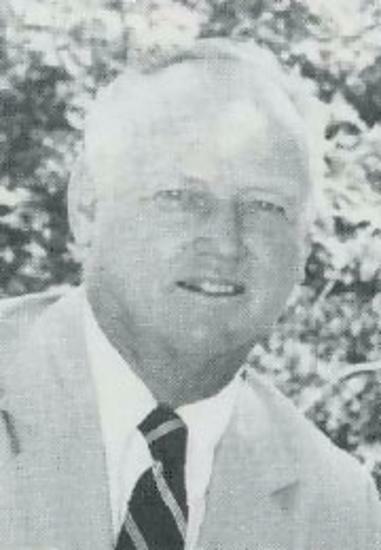 Murray Armstrong's rise to prominence in the hockey coaching ranks began long before his move to the University of Denver. 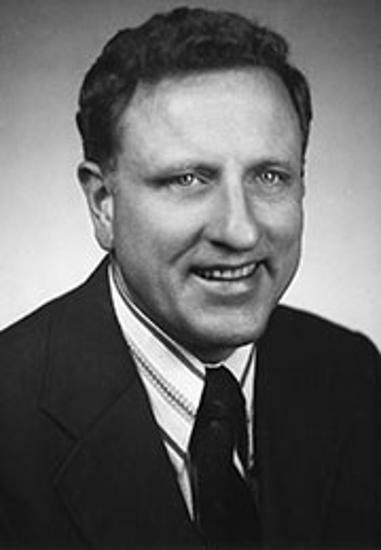 John, Assistant General Manager for the Minnesota North Stars, is without question the guiding force behind the rise of college hockey. 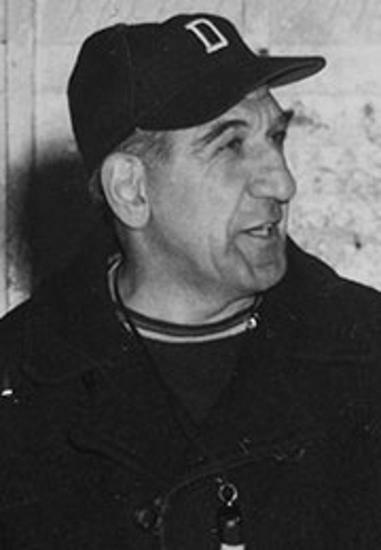 Victor Heyliger (September 26, 1912 – October 4, 2006) was a National Hockey League center and the head coach of the University of Michigan ice hockey team. 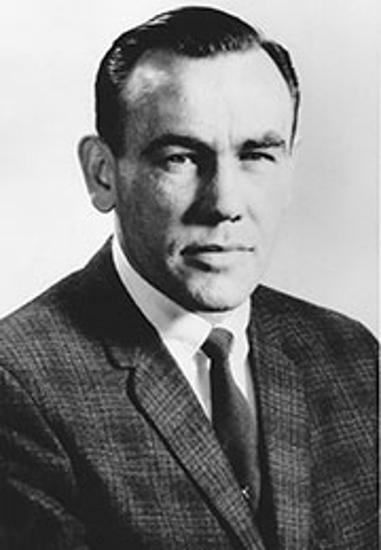 John "Snooks" Kelley was coach of the Boston College Eagles ice hockey team for 36 years. 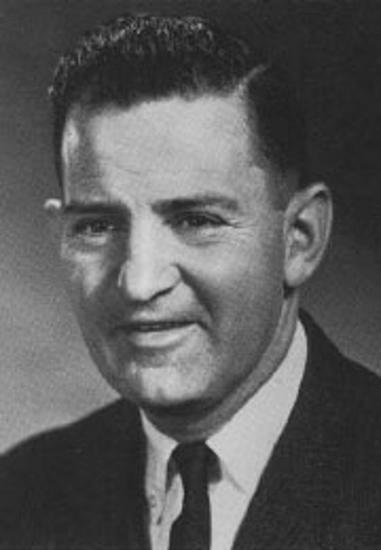 Kelley won the 1949 NCAA ice hockey title and was the first coach to win 500 games in the NCAA.